5 of the best sport hospitality to gift this Christmas! As experiences become the luxury today, gift an unforgettable experience to your friends, family or clients. And what better experience to provide them with than the opportunity to watch their favourite team or sport live in 2018? Get in touch to book the premier sport hospitality to the most prestigious events of the year today! And to help with the selection, here are five of the most exciting sporting events of the year, and why their hospitality provides treasured experiences. What could be a better gift than hospitality to the most prestigious racing event of the year? An experience on so many people’s bucket list. Treat your guest to an unrivalled weekend in Monaco watching the world’s best formula 1 drivers go head to head in 2018. With Monaco Grand Prix hospitality, you give the gift of watching the race from an exclusive yacht located moments from track. And with the Champagne free-flowing and delicious gourmet cuisine, it’s certainly a weekend unlike any other. The most exciting fixtures of the year offering the chance to witness England take on five of the best teams in the northern hemisphere. Old rivalries dating back decades never failing to provide memorable drama. And following England’s triumphant victory for the last two RBS Six Nations, 2018 will see the rivalled teams out for revenge. Book RBS Six Nations 2018 hospitality and enjoy unparalled access to the fixture. The world’s top-ranking tennis players compete for the honour of the AEGON Championship at the stunning Queens Tennis Club in London. An intimate competition with a phenomenal, lively atmosphere, Queen’s Tennis is beloved by all who attend. 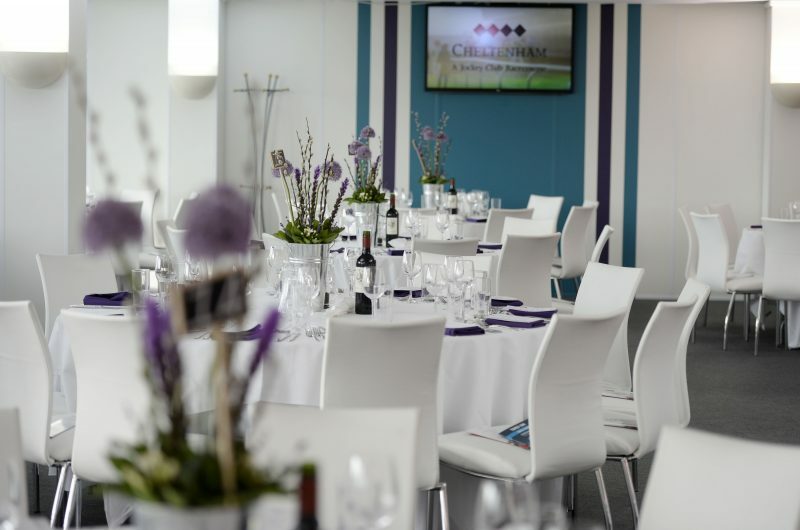 Choose from a range of hospitality experiences, from the informal experience of Love Fifteen, to the stunning President’s Suite where Champagne and canapes can be enjoyed, as well as seats in the Royal Box Balcony looking over the courts. Cheltenham Festival starts the horseracing season in style, the prizes and atmosphere attracting the finest jockeys and horses from across the globe. The perfect gift for everyone, a mixture of dynamic sporting action, stunning fashion, and delicious fine dining. The stunning backdrop of Cheltenham countryside, can be enjoyed from the luxurious Long Run Balcony Box which provides an unrivalled view of the track. Sunshine, spectacular views and world-class tennis, there is nothing not to love about the Monte-Carlo Rolex Masters. One of the most famous courts in tennis, the Monte-Carlo Country Club’s clay courts guarantees an exceptional level of tennis is played. Located on the French Riviera, the tournament is hugely popular with tennis players and the public a like. The fantastic hospitality ensures breath-taking views and delicious gourmet cuisine throughout this unforgettable weekend. Book the premier sport hospitality for 2018 by speaking to a member of our team today!